Summer is just around the corner, and in Ohio that means tourists flocking to the picturesque Lake Erie Islands. Though many visit for the lively nightlife of Put-In-Bay’s South Bass Island, those who seek a quieter respite may choose Middle Bass Island. At 800 acres, and home to just 95 year-round residents, Middle Bass Island allows visitors to explore its natural history and unique habitats, including East Point Preserve, an eight-acre wildlife sanctuary featuring 800 feet of shoreline. Situated on the island’s Northeast tip, the preserve is only accessible by kayak or bicycle, and offers public beachfront and a hiking trail through the interior woods and grassy areas. 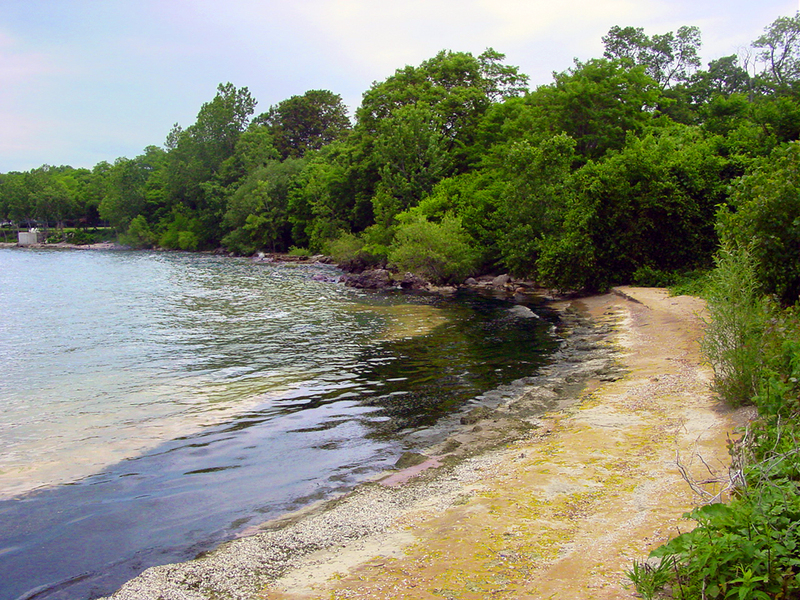 This island escape came about in 2010 through a partnership between the accredited Black Swamp Conservancy and its former islands chapter (now Lake Erie Islands Conservancy); the Trust for Public Land and Put-in-Bay Township Park District, which now owns and manages the site. An inspiring example of collaboration at the local and federal level, this project brought together funding from the Land and Water Conservation Fund (LWCF), individual donors and grant sources like the Clean Ohio Fund and an Ohio Coastal Management Assistance Grant. Conservation successes like this one remind us of the importance of the LWCF as a tool for land trusts. First established 51 years ago, the LWCF has helped catalyze more than 41,000 conservation projects in settings ranging from neighborhood parks to wildlife refuges — it's time to get it reauthorized. The Land Trust Alliance's public policy team will continue to advocate for permanent reauthorization. Kimberly Seese is digital communications manager at the Land Trust Alliance.